B1 Locksmith Professionals, also service Chandler, Arizona, provides a broad scale of locksmith services from house rekey to panic bar installations and car key replacement throughout Arizona. Our professional technicians handle all sorts of jobs in Chandler. Call us now for a free quote or to schedule an appointment. We do not have hidden fees with our locksmith solutions. Everything is included in our preceding on site estimate. The crew will take your location into consideration as well when planning your estimate. 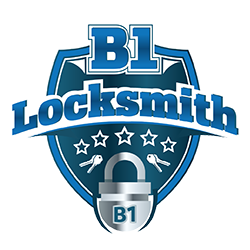 B1 Locksmith delivery service fees are quoted based on the location of the job site in Chandler, AZ. You will find that our prices are the most competitive in the Chandler area. 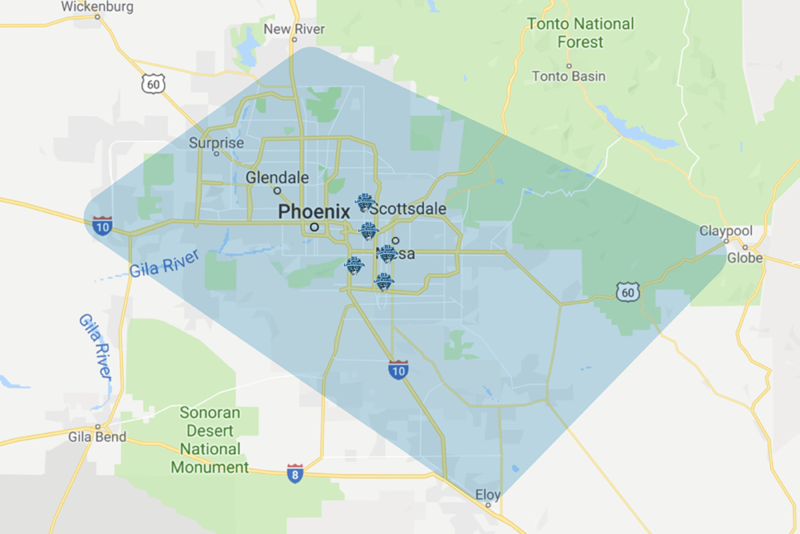 What Sets Us Apart From Other Locksmith Companies in Chandler, AZ? What separates us from other locksmith companies in Chandler, AZ is our experience and service. We have a good and professional experience servicing customers in the area. We are committed to providing you excellent service. Our technicians are more than capable of handling your locksmith service. It doesn’t matter to us if you need a new lock installation for a business, rekeying your new house, or a car key replacement, we now have the equipment you need. Located in Chandler, Arizona, B1 Locksmith Technicians has the staff and resources to settle all your locksmith needs. Our goal as a locksmith company is to provide best quality service in Chandler for an economical price solution. These core values shape the foundation for our locksmith company. The truth is that we are recognized and awarded for well-appreciated service, product selection, and quality equipment. Give us a call to schedule an appointment for your locksmith service in Chandler, AZ. Can I Hire a Locksmith For One Full Working Day in Chandler, AZ? It doesn’t matter to us for how long you want to hire a locksmith. When you hire us, we do not have a time restriction on our services in Chandler, AZ. Whether you need the technician for 1 day or 1 hour, we can help you because we go by the job or project you need us to provide. How Far Ahead Of Needed Time Do I Need to Book a Locksmith in Chandler, AZ? Most locksmith experts will advise you to make your reservation as far in advance as you can. At B1 Locksmith in Chandler, AZ, we advise our customers the same thing. At the least, it is best to schedule your order for locksmith service at least 2 days in advance. The larger the job, the more time we will need to prepare. Call us for cost-free estimates at 480-757-9317 or click here to request a quote. Finding a locksmith company you can trust in Chandler can be difficult. We are the best in Chandler, AZ for a reason. You can’t go wrong when you hire B1 Locksmith Professionals for your locksmith service solutions. Contact us to find out how we can serve you today. For the most cost-effective and practical locksmith services in Chandler, AZ, call B1 Locksmith today!